The UK grocer could buy Home Retail Group, the owner of homewares chain Argos, at the current price and make a return above 8 percent – with no growth or synergies. Cost savings could add much more. The execution risks are high, but the target is right to hold out for more. J Sainsbury, the UK-based supermarket group, said on Jan. 5 that it had made an approach to buy Home Retail Group, a smaller company that owns the Argos, Habitat and Homebase brands. Home Retail Group rejected the offer, which it said undervalued the company and its long-term prospects. Home Retail Group’s shares were trading at 133.4 pence at 0940 GMT on Jan. 6, 35 percent above their closing price on Jan. 4. 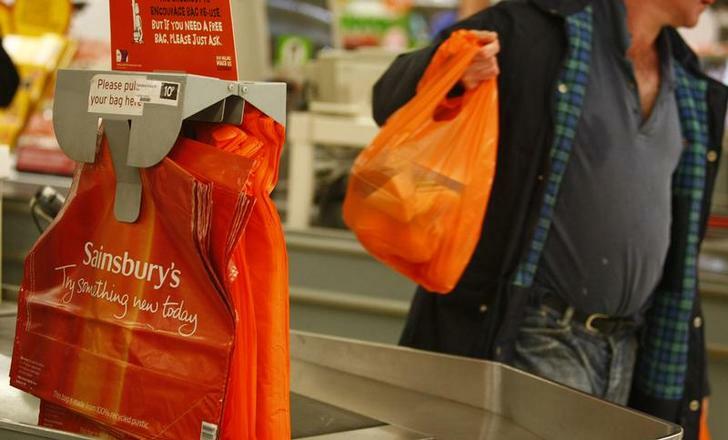 Sainsbury shares were trading at 242.6 pence at 0940 GMT on Jan. 6, 5 percent below their close on Jan. 4.